Since reading The Rose Garden, Susanna Kearsley has become a favorite author of mine. I had the privilege of taking a seminar with her once about how to research HF. She talked about how she goes to the places she is writing about and gets a feel for the area. What a wonderful experience that would be. She definitely got a feel for this book. She did a great job bringing out the details of the land. Added some supernatural elements to draw the reader in, with some mystery and romance to boot. 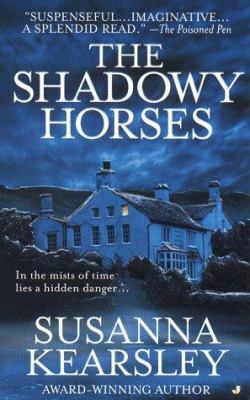 This is my favourite of Susanna Kearsley's novels, so I'm glad you enjoyed it. I'm reading her latest, The Firebird, right now. So far it's really good! 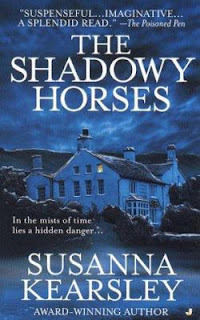 All of Susanna's books are wonderful. 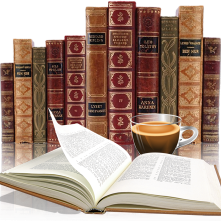 My favorites remains Mariana and The Winter Sea, but they're all good reads.